These popular cheese and onion crisps are fully flavoured from the way they are cooked and seasoned. 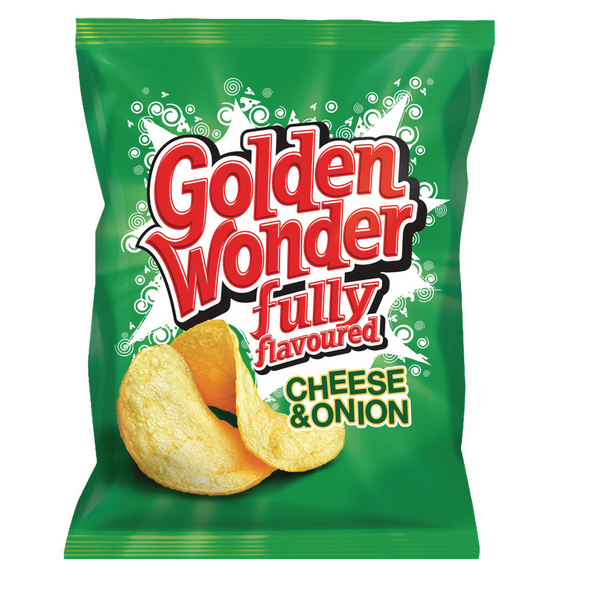 Made from the finest ingredients and cooked in sunflower oil to ensure mouth watering cheese and onion flavoured potato crunch. Ideal for a break time snack.